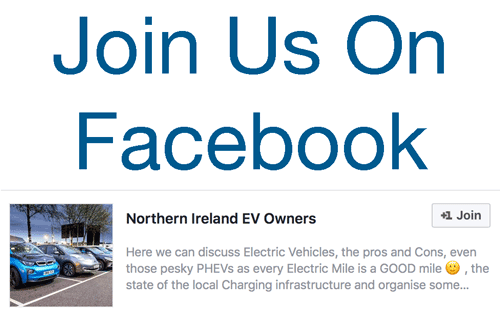 The 20th of April 2017 saw the second meet of NI EV Owners. We chose Sprucefield as our location, more accurately McDonalds at Sprucefield but half-term school holidays meant it was very busy and noisy inside. Unperturbed we moved outside to where the cars had lined up at the rapid charger. We were delighted to welcome Gareth Davis, General Manager of ESB eCars along with Commercial Manager Deirdre Arthur and Infrastructure Engineer Joe Mooney. Gareth opened the discussion by providing insight into the relationship between ESB and the Northern Ireland charger network. Interestingly the NI Chargers are still physically the property of NIE, but maintained by the ESB eCars division. Deirdre and Joe gave us some of the background on the early charging hardware and their challenges in servicing and supporting some of the older models. Unsurprisingly the technology has changed quite a bit in the years since the network was built with some manufacturers units having been more reliable than others. There was plenty of lively back and forth and the ESB team were very open and forthcoming with their information. Gareth took some notes on his iPad to consider with his team later. 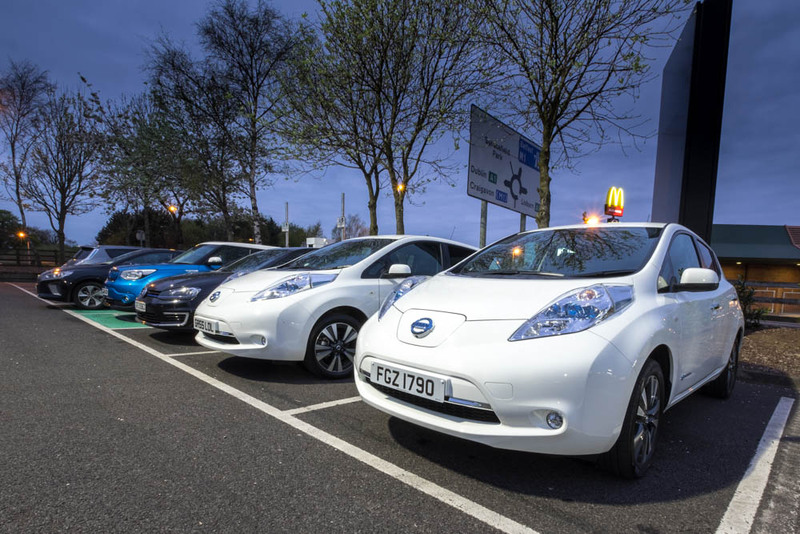 They told us there are currently round 4,000 EVs on the island of Ireland North and South served by 1,200 chargers. This ratio means there are currently ‘enough’ chargers, although they agreed some were under utilised while others were experiencing high demand. ESB mentioned they are planning to move some of these under utilised units to other areas that are under provisioned, however this is an area that needs to be handled carefully as even if a unit is under utilised, it may be essential to those that do use it. It became clear from our interview last month that ESB is maintaining Northern Irish chargers without receiving a penny in funding. Despite the current situation ESB see a future market here and so have committed to the upkeep of the network. Gareth told us ESB had worked hard recently to make sure most if not all of the NI Rapid chargers were now in service. Some of the BMW drivers in the group mentioned they still had difficulties with the CCS at Applegreens Templepatrick and we discussed how NIEVO members could help ESB with accurate, competent feedback to their engineers. Perhaps the biggest news to come out of the meeting was that ESB will not require payment for public charging in 2017. 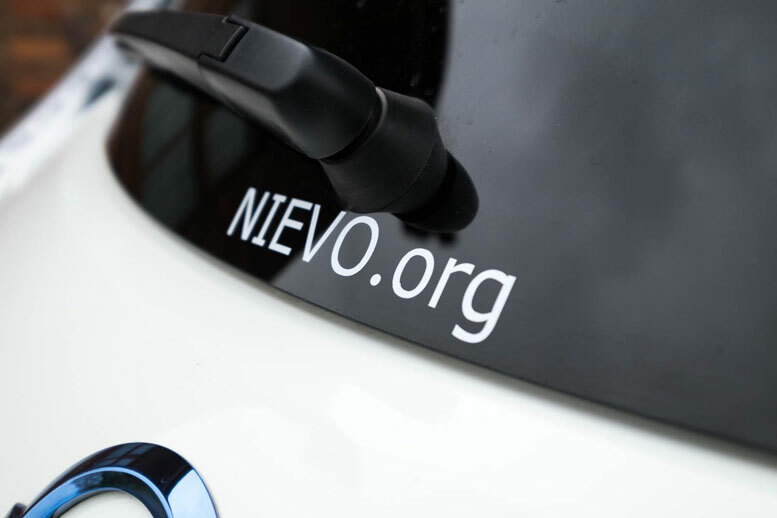 However its arrival is inevitable and indeed welcomed by most NIEVO members as long as it’s at a fair level and not something that would make EVs as expensive per mile as a fossil fuel vehicle. ESB committed to keep the dialogue open with representatives of NIEVO when the time comes. The group had some useful suggestions, for example the implementation of chip and pin card readers once payment is required to save travelers having to use an array of different smart cards or apps. ESB confirmed that they were already looking into this, however it would definitely require a change of the charging unit hardware to provide this facility. 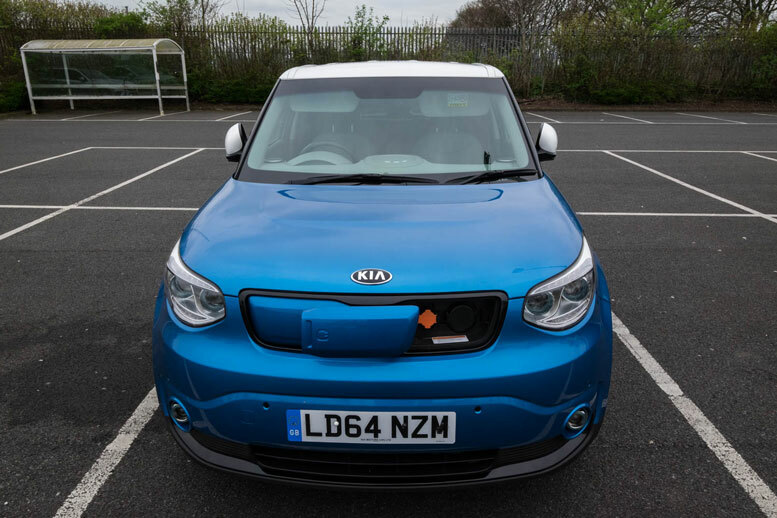 Other suggestions were around planning issues, for example making sure councils were aware that chargers are double sided and should have 2 spaces marked out – it seems some don’t know this which is why there’s often only one marked out, meaning the chargers can appear to be under utilised. The NIEVO group also thought it should be a planning requirement for many new commercial developments, especially Applegreen type facilities, to ensure adequate charging points were included in the project. It seems shortsighted to not make this provision in 2017. We also discussed general CP etiquette and the Charge Bump app, with a suggestion that the eCars app could provide similar facility. However it was felt that once payment is required a lot of these problems will go away or at least diminish. 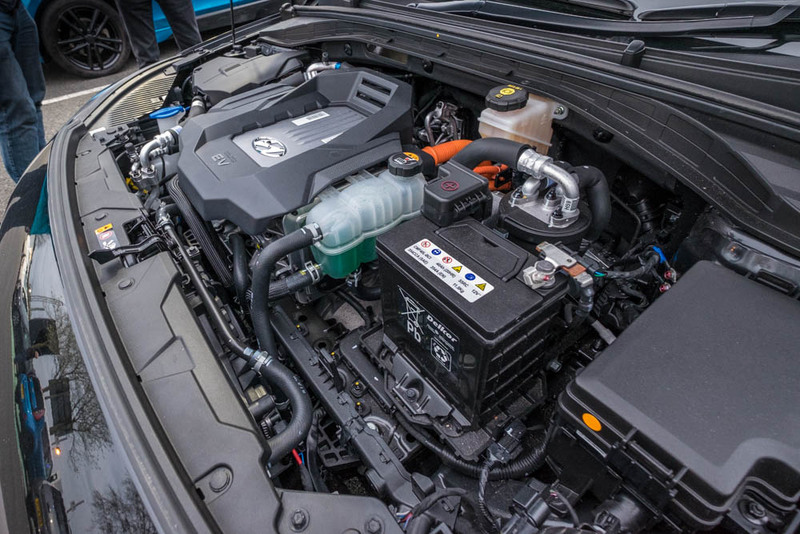 There was a discussion on the future of the network in Ireland and its ability to cope with the extra demand of EVs in the future. ESB eCars stressed as utility operators this was their core competency. 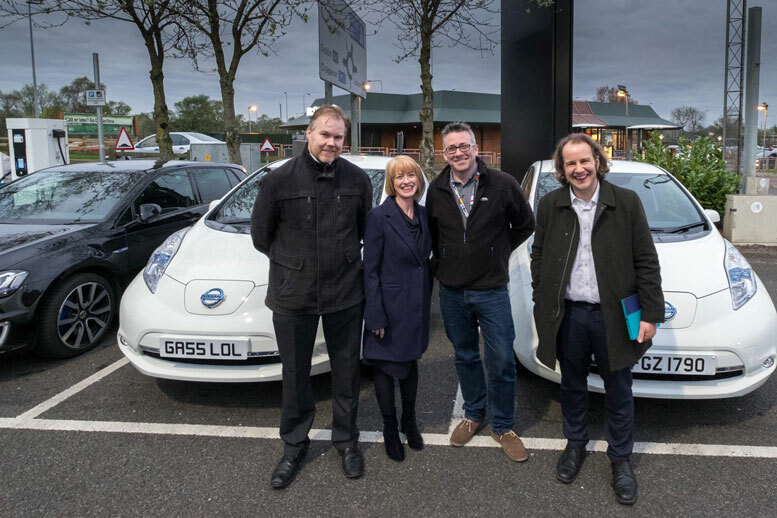 Gareth even commented that they knew where they’d be “in 15 years time” as they move transport and heating to a more sustainable electric powered future with both renewable sources and storage providing important elements of a smart grid. The ESB team had to leave to return to Dublin so we thanked them for their visit and agreed we would invite them to further meetings in the future, however maybe at a different location were we can stay inside! We had around 25 people at only our second meeting and 15 cars across 8 different models. 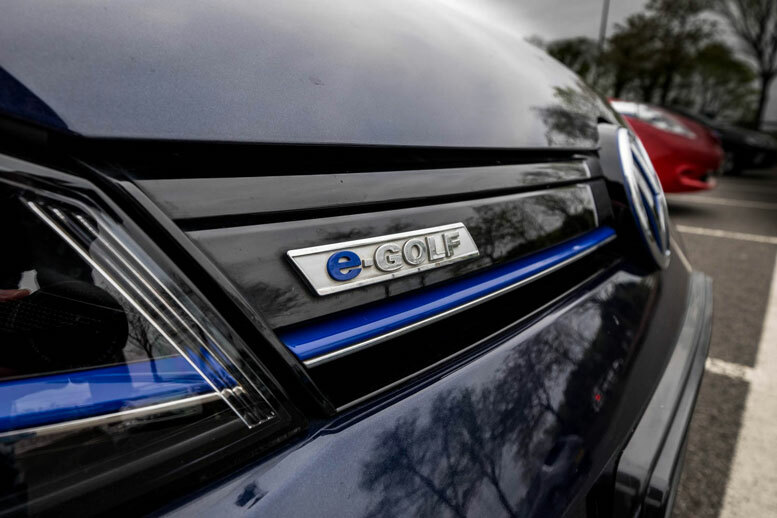 There was plenty of interest in Colin’s Ioniq EV, Rachel’s e-Golf and Darren’s Kia Soul EV as these are rarely seen. The NIEVO group remained for a while after ESB left and there was plenty of chat about various items across the members. It was great to see both familiar and new faces alike. 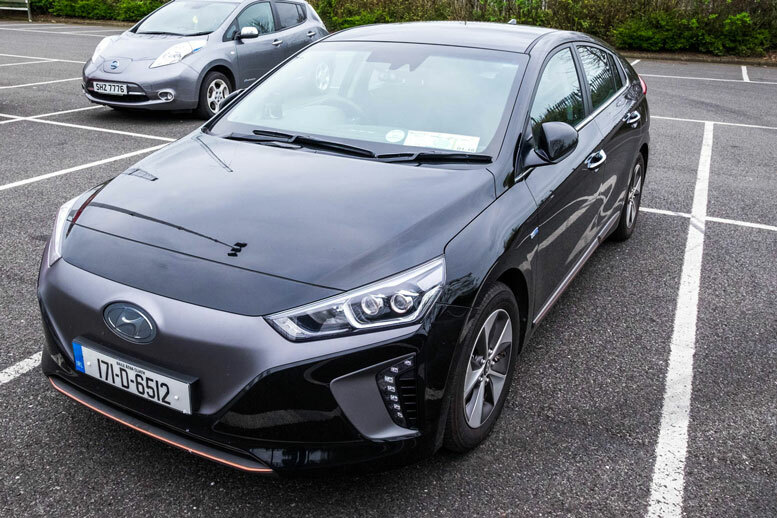 Thanks to all that turned out, an extra thank you to Colin Hadden, from our Irish EV Owners Association friends who called in during an EV trip from Dublin to Magilligan and back in his Ioniq EV. Finally once again a special thanks to the ESB team for making the journey north and for their eagerness to engage with our members. We appreciate it and hope to welcome you back again in the future. Be the first to comment on "NIEVO Meet #2 Report: ESB Say No Charging Payments Required This Year"